This cartridge is compatible with original EPSON T032120 cartridges. 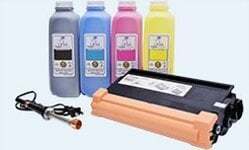 This cartridge is compatible with original EPSON T042220 cartridges. 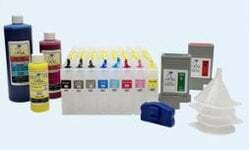 This cartridge is compatible with original EPSON T042320 cartridges. 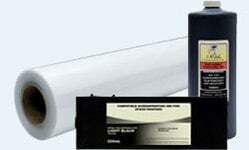 This cartridge is compatible with original EPSON T042420 cartridges. 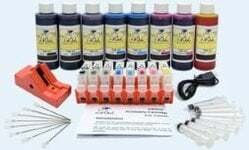 This kit is compatible with original EPSON T032120, T042220, T042320, and T042420 cartridges.